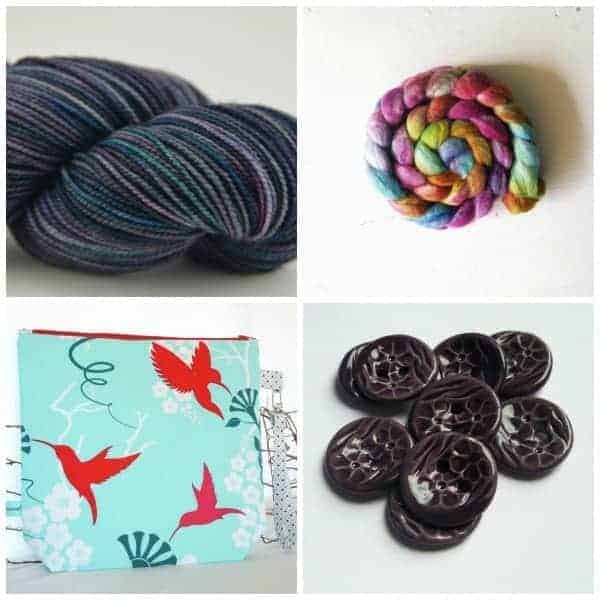 These are just a few of the dyers and crafters you will be able to discover on Indie Untangled. Clockwise from top left: Berry Colorful Yarnings, Pigeonroof Studios, Buttonalia and That Clever Clementine. I’m so thrilled to officially launch Indie Untangled. I created this website to make it easier for my fellow yarnophiles to find out when their favorite indie dyers and spinners have new creations up for sale. Along with yarn and fiber, you can also find cute and quirky project bags and buttons that would be perfect for the sweater you just finished—or buy them just because. No one here will give you “the look” for adding to your stash. You can read the story behind Indie Untangled here. 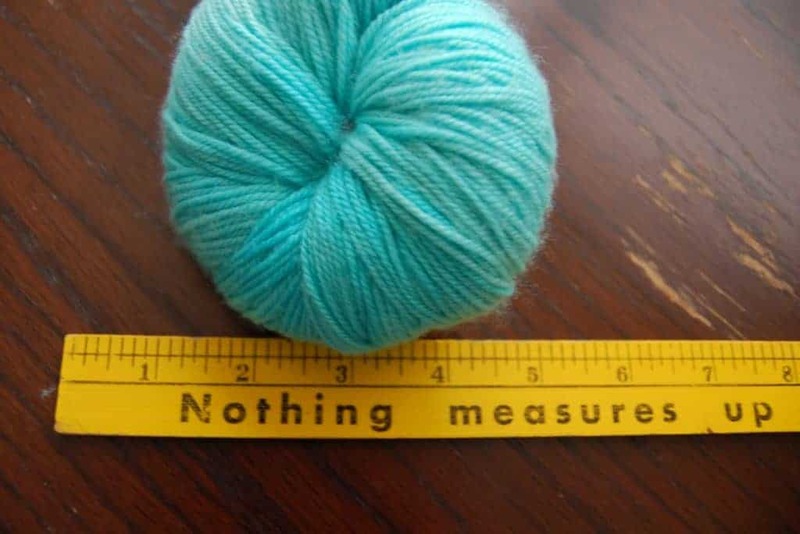 Originally, I envisioned a site where just fiber artists could sell their products, but I think this will be an even greater resource: there are already many crafters with strong followings on Etsy, or who have their own great websites. And who has time to keep track of what’s for sale at another marketplace? That’s where this site comes in. When you want to shop, you won’t be greeted by an empty store, you won’t miss another deadline for a yarn club sign-up and before the frenzy of Black Friday sales, you’ll know exactly where to go first. Each Friday on the blog, I’ll list the shop updates and events for that coming week so that you can stay organized and be ready to pounce on the newest skeins and roving. Be sure to sign up for the newsletter, so you can have this information sent straight to your inbox. And keep your eyes on this space for in-depth features, reviews and interviews. Some of you may be familiar with Indie Fibr, which is what this site was originally called. I recently decided to make a change and officially launch under a new name in order to stand out a little bit more. I hope Indie Untangled helps you follow the thread to fibery goodness! This entry was posted in Indie Untangled. Lisa, it is so exciting to see this blog grow and grow! I’ve been inundated with custom orders so my shop has been full and then emptied within hours – not something I am used to 🙂 I will be stocking up very soon, after I have had my vacation and feel rested and then I will be out and about again with new buttons to smile about. Thanks for all you have done, things look awesome! So glad you like it, Sharry. 🙂 I can’t wait to see what you post!